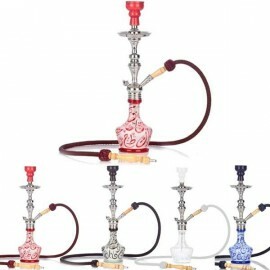 Modern Hookah Pipes There are 14 products. 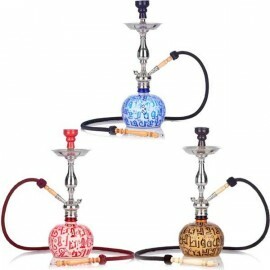 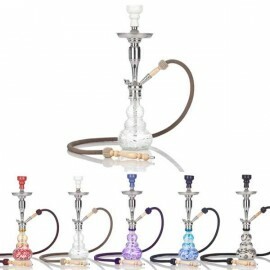 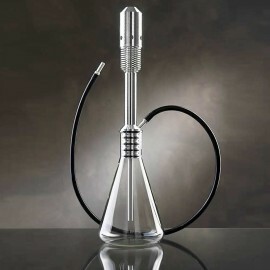 Modern Hookah Pipes with contemporary designs to the highest specification. 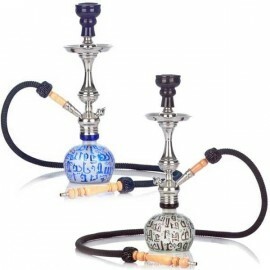 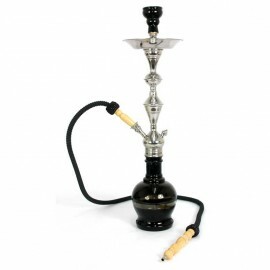 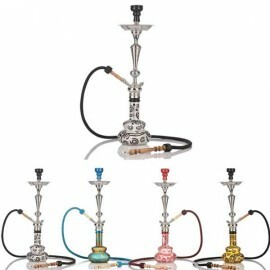 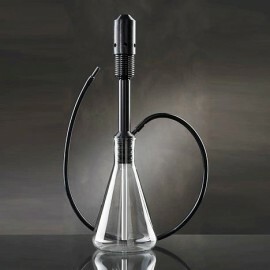 We have the highest quality most interesting modern shisha models around. 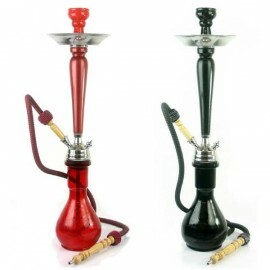 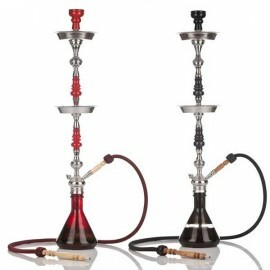 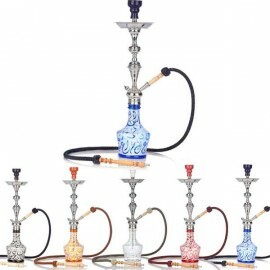 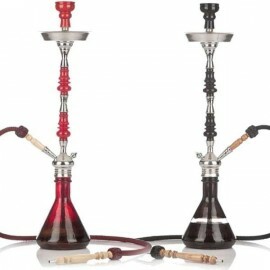 Modern hookahs come in a wide variety of shapes, sizes and colors, each one crafted to the high quality standards that we insist upon before placing an item for sale to you. 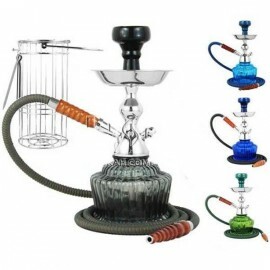 The reason that the modern shisha pipe is so popular is you get the quality construction using stainless steel in pretty much any design you can imagine, at very affordable prices.